We remove sensitive data like social security numbers so it’s never compromised. Quickly find data that matters based on key words, agent, skill, sentiment, and more. Automatically score every call based on specific skills, keywords, and chosen phrases. Multiple ways to graphically represent data. Download and export it all in multiple formats. It's Okay To Be A Know-It-All. See a high-level overview of your call sentiment, keyword usage, agent performance and overall call data. Filter and search for data, view automatic call scores, monitor call sentiment, silence time, and so much more. Easy to understand call data means you can offer a better customer experience. Give feedback to agents based individual performance, revise call scripts, and know who’s at the top of their game.  Intelligent Contacts redacts sensitive information from call recordings in compliance with PCI and HIPAA best practices. Personal data like card information, medical account numbers, social security numbers, and more are always kept safe. The most robust search filtering currently available gives you the edge you need. Whether you’re looking at compliance, sales effectiveness, or customer experience, you can easily find the data that really matters. Build customized keyword lists in minutes, search for specific words or phrases, even add custom queries based on your metadata. Filter your calls by office, skill, agent, date range, sentiment, call duration, and more. Give your agents the feedback they need to do their best work. Easily create manual and/or automated scorecards to address agent skills. Add comments, answer questions, create multiple scorecards, and more. Now you can score every call, not just a handful each day. A New Kind Of Tracking. Generate custom reports in minutes using virtually every data point. Search for and filter information however you want. Then, choose what graphics or format work best for you. All that’s left is to download and export your reports. Quick, easy, and professional.